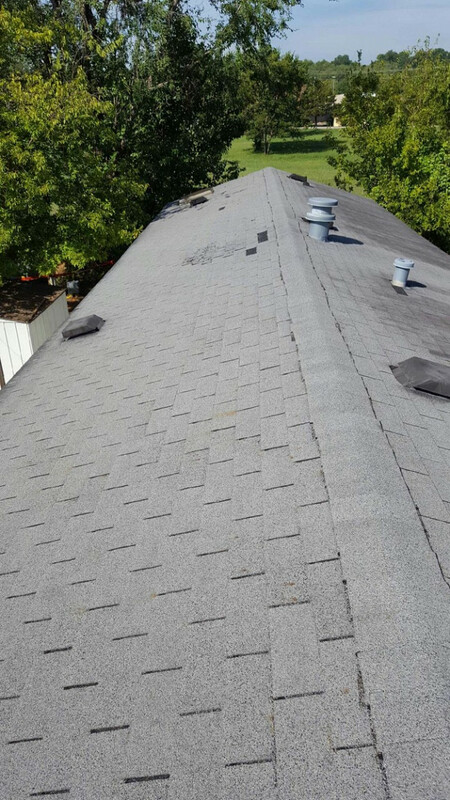 WHAT OUR NETWORX CONTRACTOR DID FOR US: Removed our leaky old roof and did a remarkably thorough roofing installation. WHY WE CHOSE HIM: Professionalism and attention to detail in performing the initial roof inspection. My roof was in really bad shape; in fact, it was leaking. There were 2 very worn spots and an actual hole on one of the spouts. I got to Networx, which gave me great service. I spoke with a rep who was so nice and courteous. 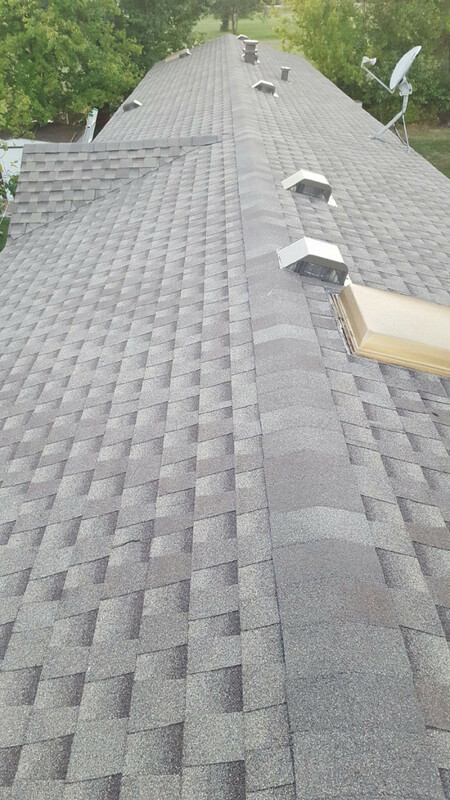 She asked me a couple of questions to get the feel of what I needed and within less than an hour, I heard from HG Roofing, LLC. Everything about this company was topnotch. He came out when he told me he would, got up on the roof, and took pictures. That’s what I liked – his professionalism and the way he showed me things that I didn’t know about because obviously, I’ve never been on my roof. When he came down, he filled out the paper and quoted me a price … which was far below what I was quoted a couple of months ago. There was just no question then that I was going to hire him. I signed the contract right then on the spot. So they came and did it in one day. Their work was really fantastic. I’m extremely pleased. His crew were all very polite and nice, and didn’t bother me for anything. In fact, once they got here, at 7:30 in the morning (which was great), they were up on the roof – they got straight to work. They were all business. First, they stripped off the old roof and fixed the bad spots with plywood. Then they installed an underlayer, with the roof on top of that. They put all new caps on the vents and new stripping around the edges. My roof has 2 valleys, which they did very nicely. I just couldn’t be more pleased. They were so thorough and clean. When the roof installation was done, they even went around the yard with a magnet tool to pick up all the staples that fell off the roof. Everything was left exactly how they came to it … except I had a new roof. I was so pleased that I put my pictures and his name and number on Facebook, saying, “If anyone needs a new roof, shingle or metal, here’s the person to call.” He’s a great, great business owner, who knows how to treat his customers. If you’re hiring a roofer, my first piece of advice is: Make sure he brings a ladder. Seriously. I had a contractor come out here and he didn’t even bring a ladder. He said he forgot. My reaction was “Oh really? You came to inspect my roof and you’re not even going to go on top?” Needless to say, he didn’t get hired. And make sure they do go around with that magnet that picks up metal because a lot of staples tend to fall off the roof, which can be dangerous afterwards when you go around mowing. I appreciated my roofer doing little things like that. Gutter Replacement by a Contractor who Cares about Customer Satisfaction by Ed C.